There is no substitute for great service. 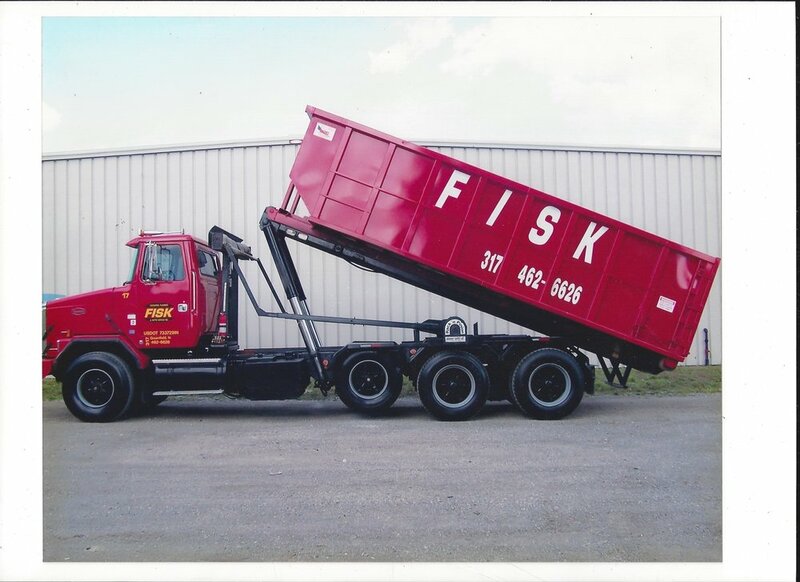 We are a fourth generation, family-owned and operated waste removal and lawn care company that has been providing service to East-Central Indiana since 1935. While many things have changed over the last 80 years, our core focus has always been servicing the customer. Learn how it all started and how far we've come!